LED was originally invented in the 1960s, but it was in 1993 that the National Aeronautics and Space Administration, famously known around the world as NASA, started developing the technology to help grow plants in space. Experiments showed that red LED wavelengths were able to boost the energy metabolism of cells to promote plant growth and photosynthesis. From there, these incredible findings quickly led to NASA investigating how LEDs could be used to increase energy in human cells and it was discovered that LEDs could not only help prevent loss of bone and muscle mass in astronauts but also assist with accelerating the healing process of wounds, which are slow to repair in a microgravity environment. Thanks to these groundbreaking discoveries, people all around the world can now enjoy the regenerative and healing benefits of LED light therapy which has demonstrated its effectiveness for treating a whole range of skin concerns including wrinkles, redness, acne, pigmentation, inflammation and scarring. 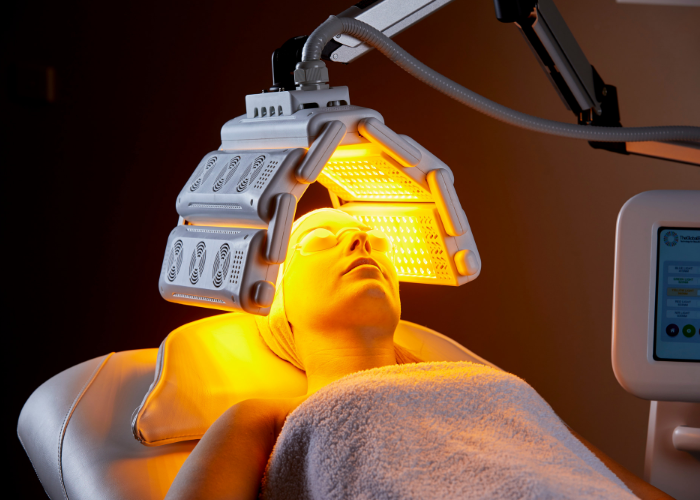 LED (light emitting diode) treatment is a scientifically researched advanced light-based therapy used by skin and beauty therapists and dermatologists and doctors to treat an array of common skin concerns and produces great results in reducing acne and inflammation in the skin. 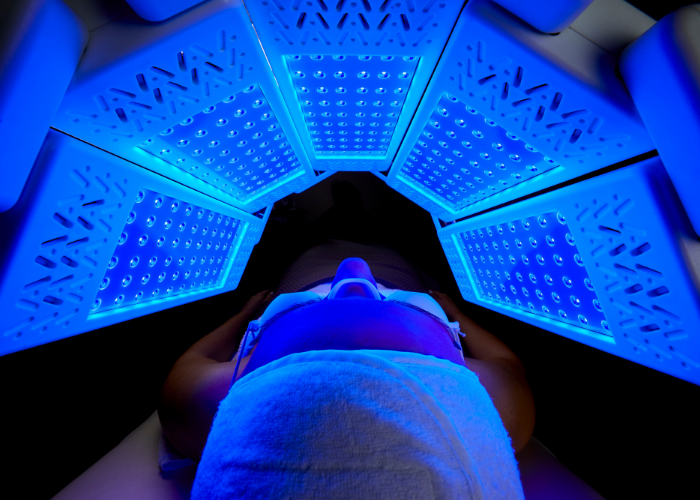 LED therapy also offers a hi-tech facial experience for those seeking younger, suppler skin as the cell-specific light wavelengths stimulate the production of collagen and elastin to reduce wrinkles, smooth out lines and increase firmness for a rejuvenated complexion. From entry level, affordable LED machines to advanced, cutting-edge devices, we offer a range of market-leading LED machines to suit your customer’s needs as well as your business’s budget and objectives. MediLUX is the latest evolution in complete LED technology to join the LUX Series range of clinical grade devices at The Global Beauty Group. Researched and developed by our expert team, MediLUX delivers unprecedented service power and treatment scope — allowing clinicians to push their LED service potential higher than ever before. 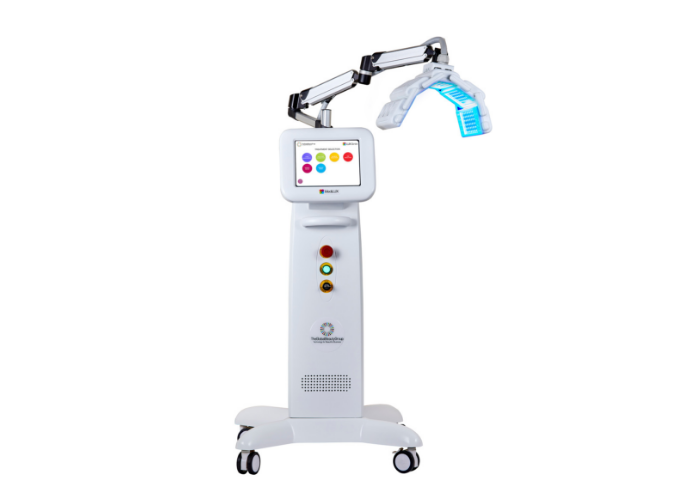 With 5 LED wavelengths, clinicians can target and address a greater number of skin concerns and meet a wider range of client objectives. Treatment may be performed with a single strategic wavelength, or layered with multiple wavelengths to intensify results and implement tailor made skin correction programs for every client. MediLUX boasts ultimate power output per wavelength, meaning both clinician and client can experience higher strength clinical results when compared to other LED systems on the market. 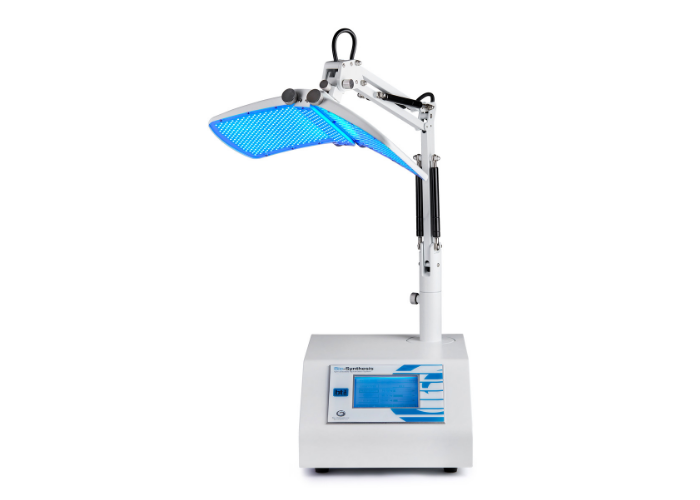 With easy-to-use pre-set facial settings and one of the most advanced LED designs on the market, the Bio-Synthesis™ LED system is a superior choice when it comes to upgrading your service menu with high end LED treatments. Featuring a 6-way adjustable LED panel for maximum coverage to the face, neck and décolleté, the Bio-Synthesis™ offers convenient hands-free treatment application and beautiful anti-ageing and skin-corrective outcomes. which can be conveniently switched from colour to colour depending on the course of treatment required and its rapid in-built pulsing system has been shown to be vital for optimum treatment results. For outstanding facial rejuvenation results, the Bio-Synthesis™ is a sound investment for any salon, spa or clinic as it is effective on all skin types and treatment is safe, painless and non-invasive. 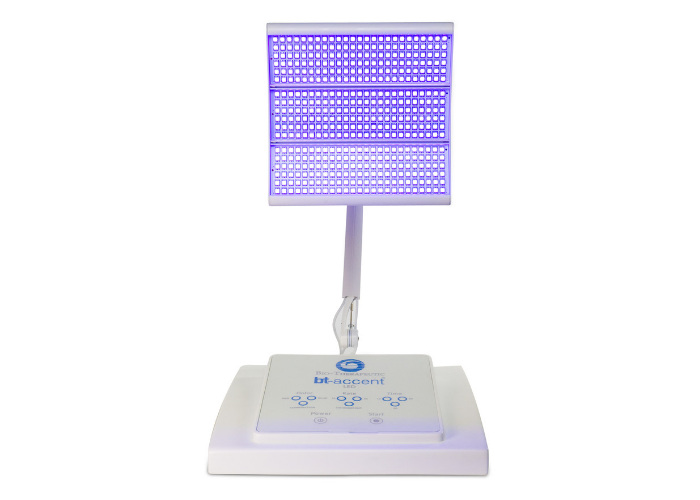 The bt-accent LED™ light activated rejuvenation system is a powerful, compact and affordable LED device that works by increasing adenosine triphosphate through the delivery of hundreds of penetrating LED lights to the face, neck and décolleté. This process boosts fibroblast activity, resulting in the increased production of collagen and elastin to repair and rejuvenate ageing or acne troubled skin. It takes just three LED lights (red, blue and combination) and a simple set of operator controls to deliver hands-free, comfortable treatments. The outcome is younger, clearer, healthier skin with a revitalised and rejuvenated appearance. The bt-accent LED™ is the ideal device for introducing advanced, hi-tech facials and clinical standard skin corrective results to your clientele. Invigorates blood circulation and lymphatic flow for a glowing complexion. Renews aged skin cells and reduce wrinkles, lines and pigmentation. Stimulates collagen and elastin production for firmer, younger skin.